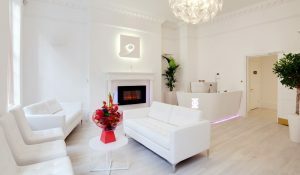 For any clinic, your reception area is usually the first place a client will come face to face with your brand. It’s therefore your opportunity to create a powerful first impression. Here are some tips on how to create a high impact reception for your clinic. 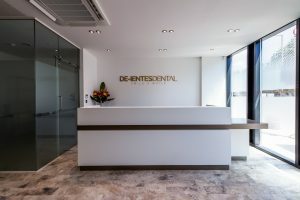 Your clinic’s logo should be prominently displayed at the reception and large enough to be clearly visible, but not too large so that it is overbearing. You can make your logo stand out more by using halo lighting or a contrasting material or texture. It’s also a good idea to incorporate your brand colours in the design of the reception area to help reinforce your brand identity. 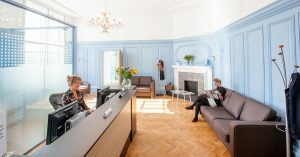 Your reception desk needs to provide staff with enough space and storage to be able to do their work efficiently whilst keeping everything neat and organised. If reception staff need to print or photocopy documents regularly, ensure these devices are within easy reach so they don’t need to leave the reception area. Depending on the size and nature of your practice, you may want to offer the option of self-check in screens. Ensure clients have space on the reception counter to lean and complete paperwork. Height is important too, as high desks can sometimes feel intimidating. Also make sure you consider the needs of disabled clients by providing a lower-level counter area for wheelchair users. When choosing materials for your reception counter, consider the likely wear-and-tear. If you have children attending your clinic, you may want to opt for tougher materials which will withstand some abuse rather than materials which damage more easily. The design of your reception desk can go a long way to creating a certain impression – from luxurious real-wood veneers and stone to hard-wearing laminates or Corian®, choose a material which helps convey the ethos of your brand. Curved desks can be more visually appealing but tend to be more costly to produce. 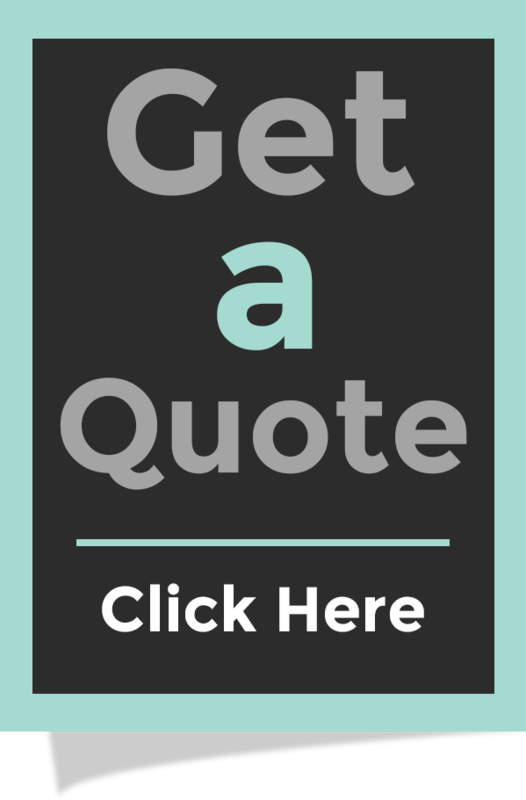 Speak to your design and build company for advice on the options available. Your reception area may also act as a showcase and sales area for related products. Attractive displays and cabinetry can add interest and help maximise sales whilst keeping products safe. See our Pinterest board for plenty more stylish clinic reception ideas.